SurveyAnalytics Blog: Spotlight Report - How much "sharing" is good? Since we are kids, we are taught to share as much as we can. 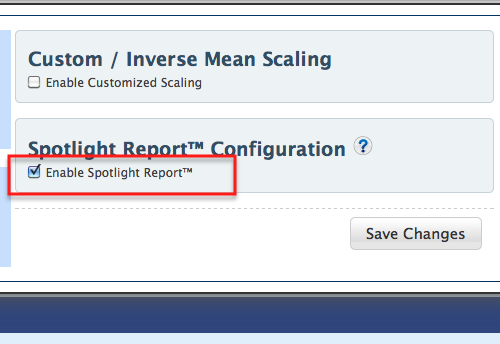 When we launched Spotlight Report a few years ago - we figured - either share all the data or none. 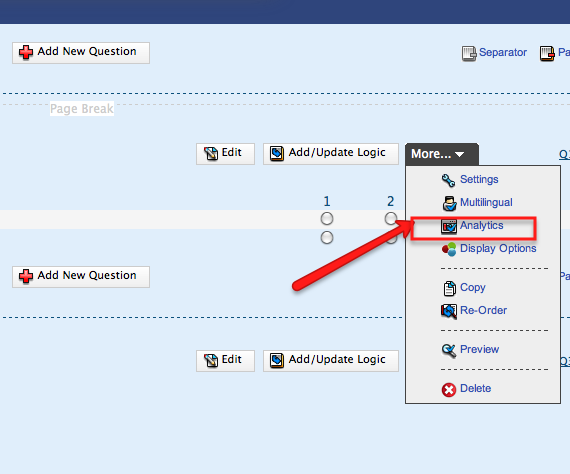 We've now added in some more granular sharing options as part of our Enterprise License -- By default all the questions in a survey are shared as part of the Spotlight Report - Enterprise customers can choose to omit sharing some sensitive questions etc.